The rain hit match was cut short to 28 overs with a target of 202 runs for South Africa. South Africa took this opportunity to make a comeback in this series by beating India by 5 wickets. Shikhar Dhawan and Virat Kohli empower India put 290 runs target on the board but result come out in SA's favour. India is leading the six-match series by 3-1. 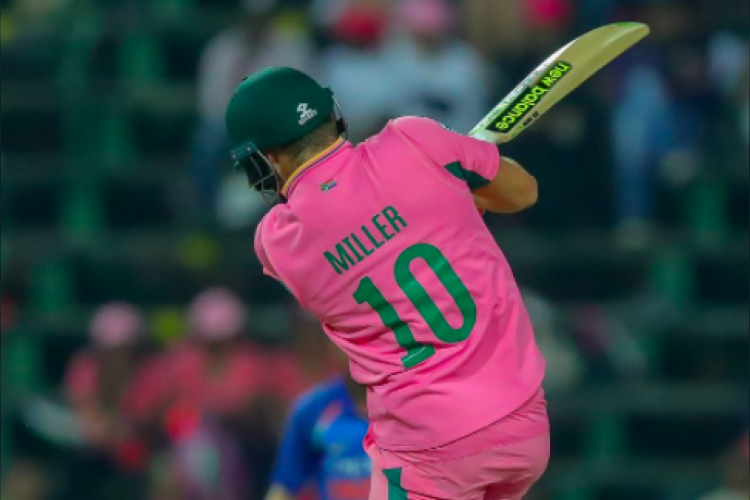 South Africa also maintain its unbeaten Pink ODI record.